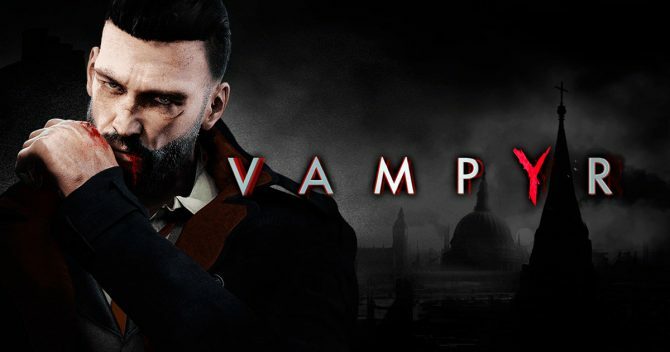 After finding success on other platforms, Focus Home has announced that Vampyr will now be coming to the Switch. 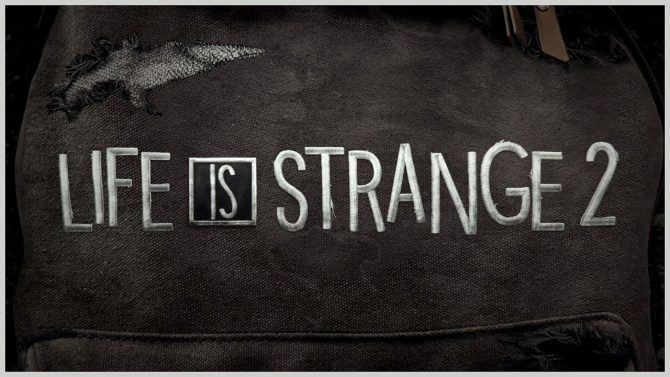 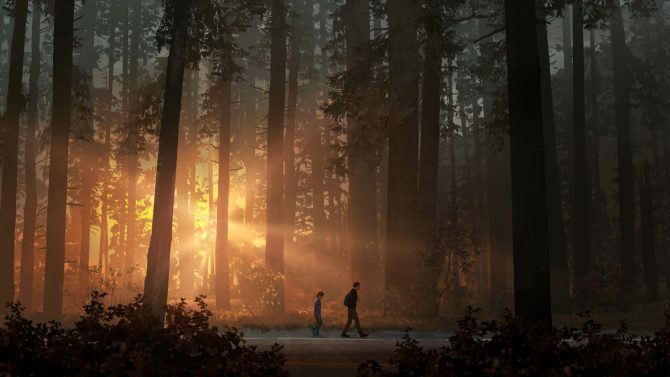 Feral Interactive has announced that it will be bringing Dontnod Entertainment and Square Enix's Life is Strange 2 to Mac and Linux in 2019. 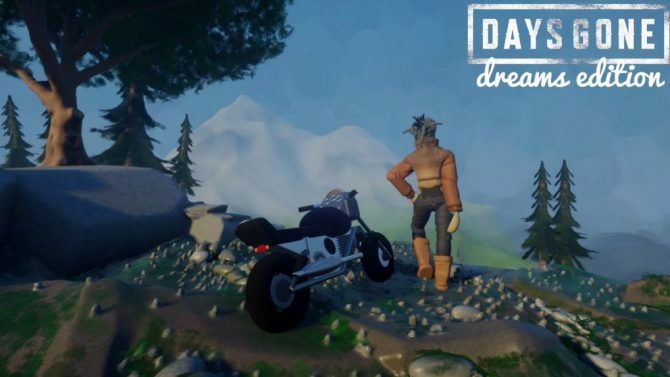 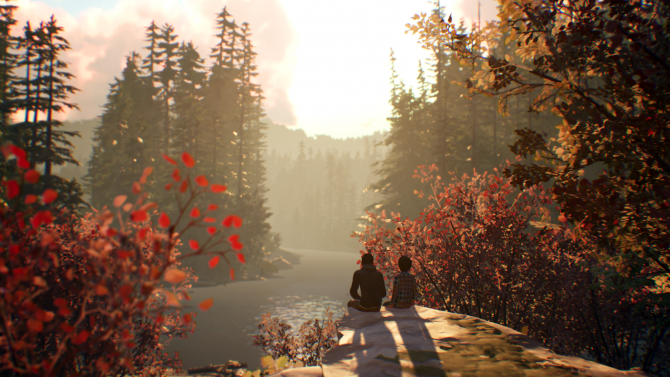 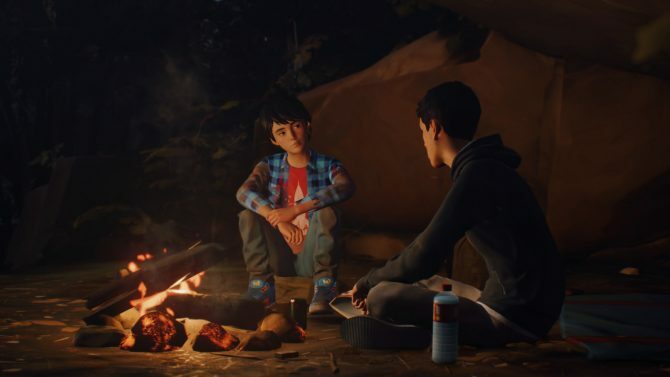 Despite changing the focus to be on that of two brothers, Life is Strange 2 still seems to be hitting all of the right beats that players have come to want and expect from this franchise. 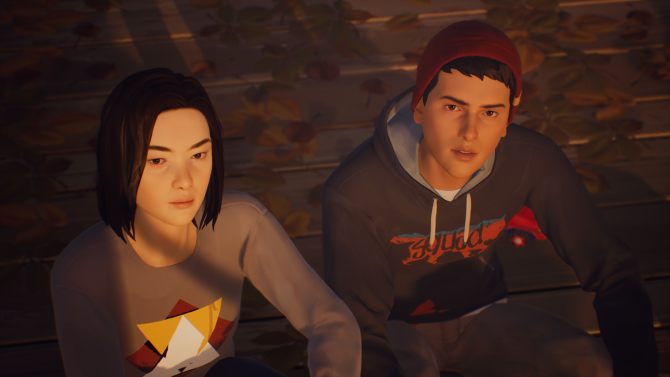 Life is Strange 2 puts the spotlight on a pair of new characters with a completely new story. 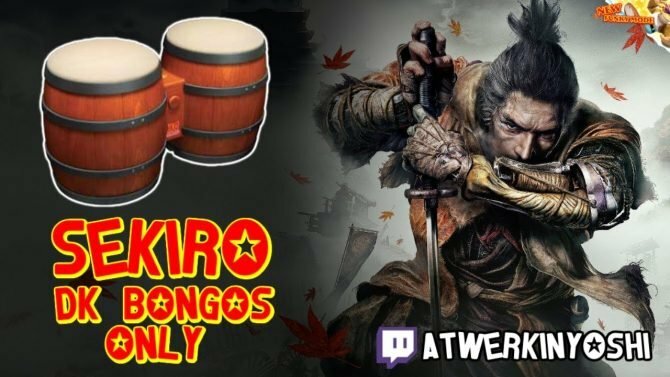 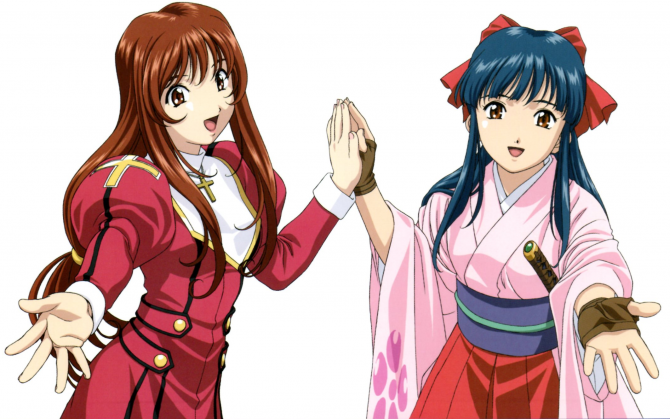 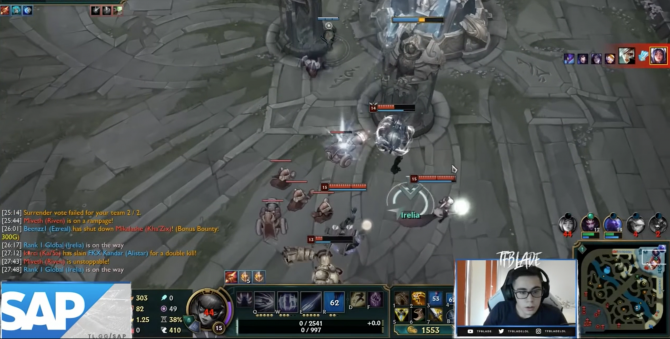 Dontonod explains why they decided to go down this route in a new video. 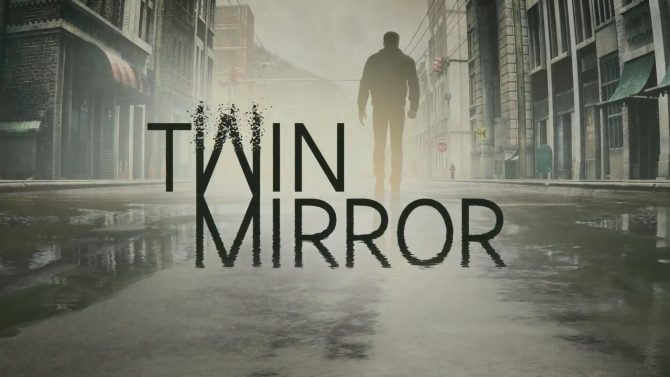 Dontnod Entertainment has announced the Bandai Namco-published Twin Mirror only for PS4, Xbox One, and PC, but a Switch port isn't out of the question. 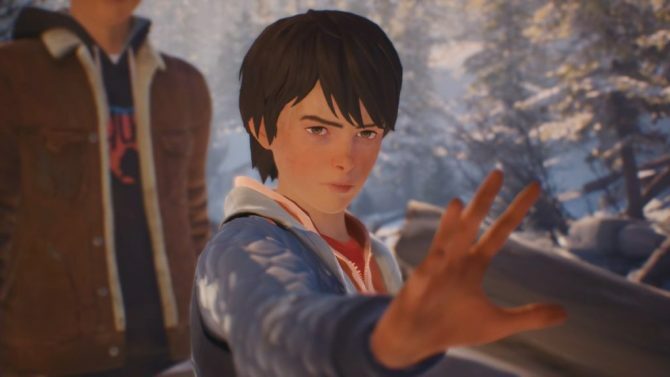 Following yesterday's trailer, Life is Strange 2 just got 20 minutes of gameplay footage showing the set up to the game's story. 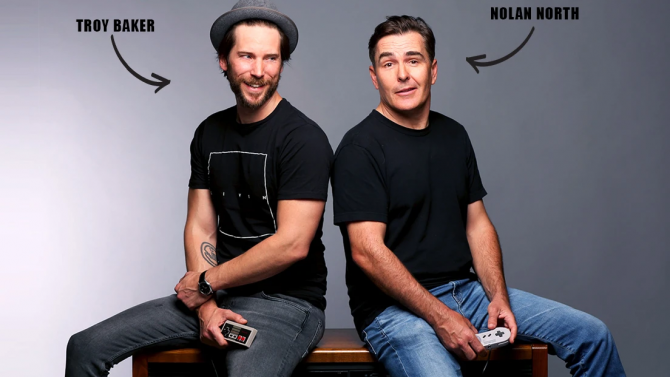 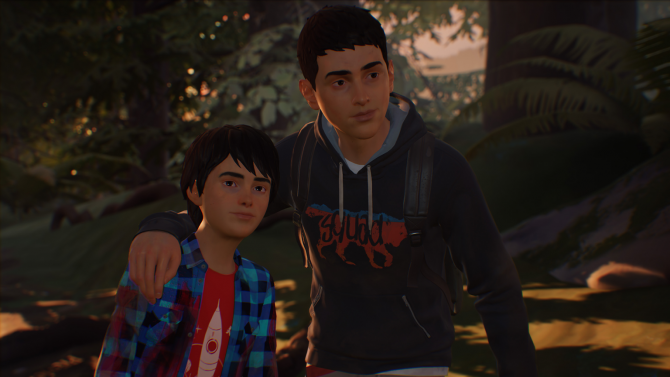 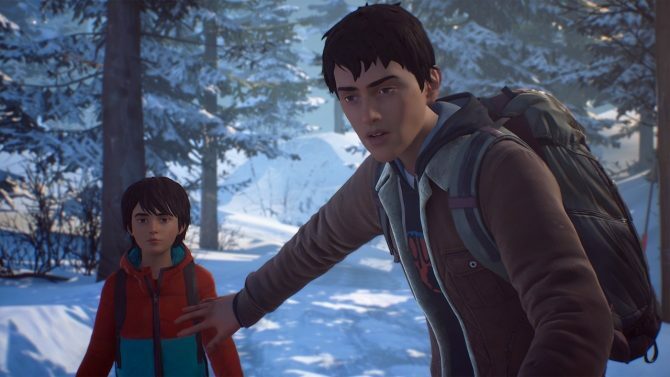 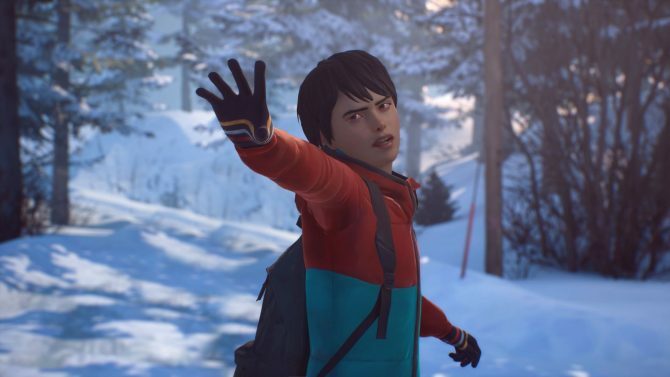 The first trailer for Life is Strange 2 introduces the game's new characters Sean and Daniel Diaz, two brothers who are on the run. 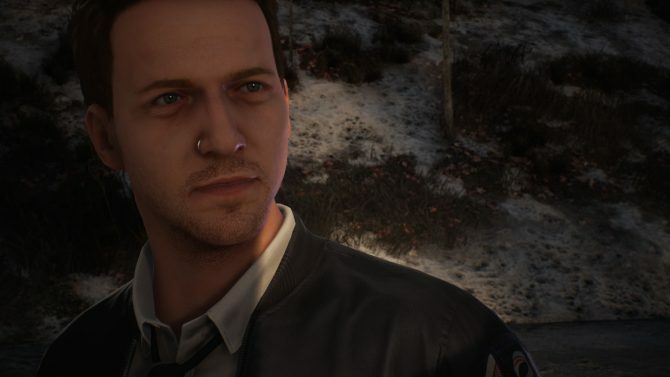 Dontnod Entertainment revealed that their recently released action RPG Vampyr has already sold close to half a million copies across all platforms. 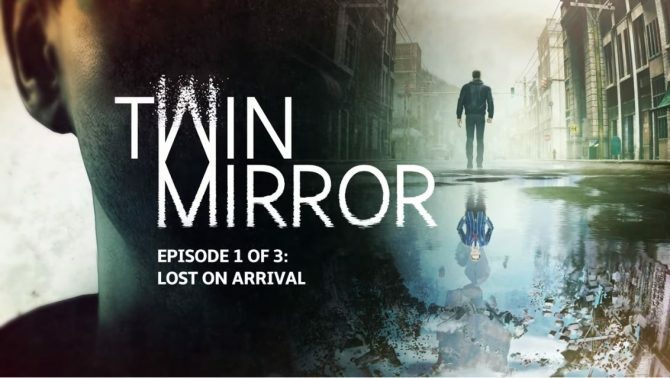 The first production vlog for Twin Mirror was released today, and features Dontnod CEO Oskar Guilbert discussing the game's premise. 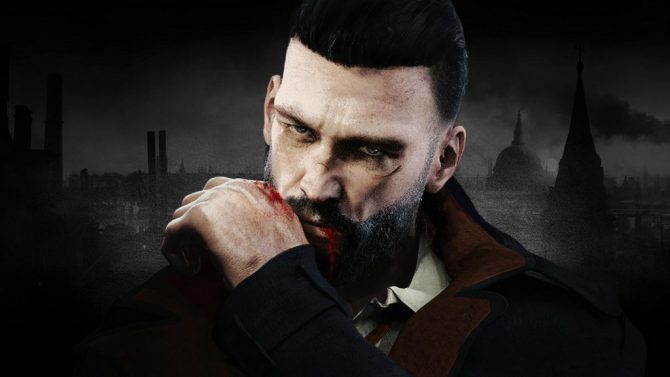 Dontnod Entertainment has given its recently-released Vampyr its first patch, with the update providing several bug fixes and much more.